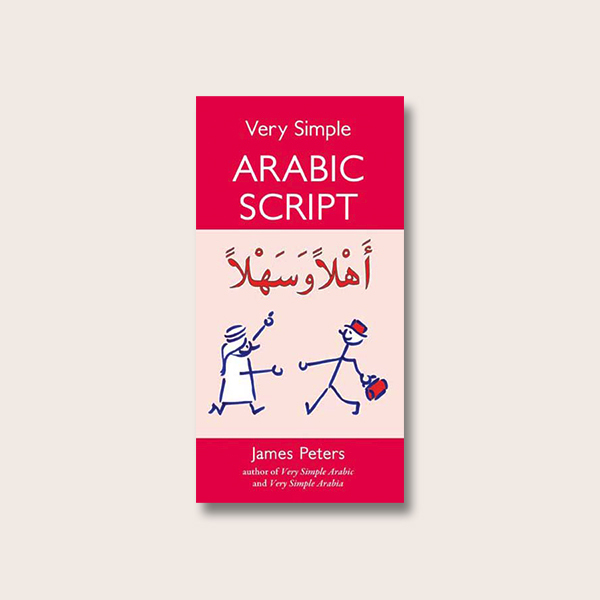 The perfect beginners guide to Arabic by the bestselling author James Peters. 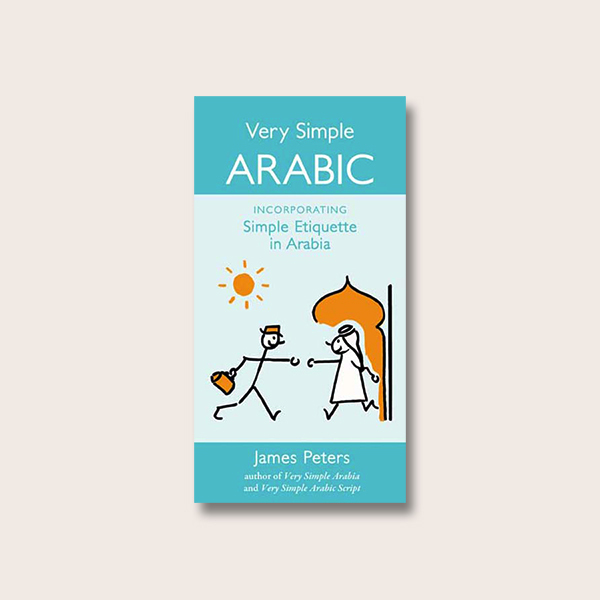 Very Simple Arabic is a great place to start learning Arabic and Peters includes an extremely useful chapter on etiquette. 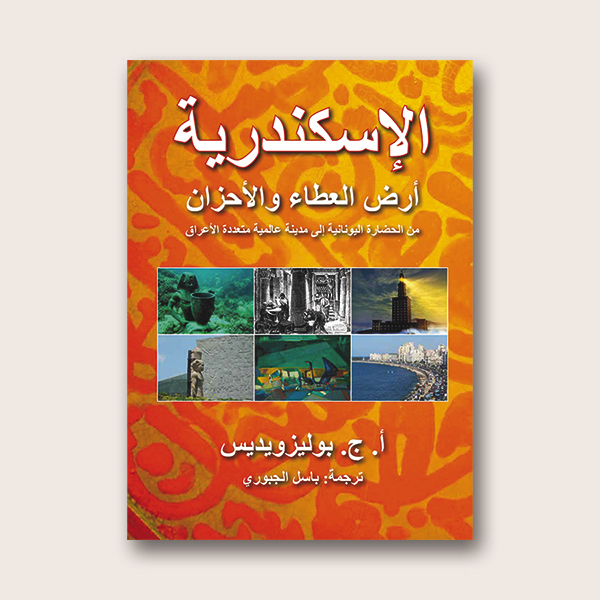 This book presents the right phrase in an easy to understand transliteration that anyone can follow. 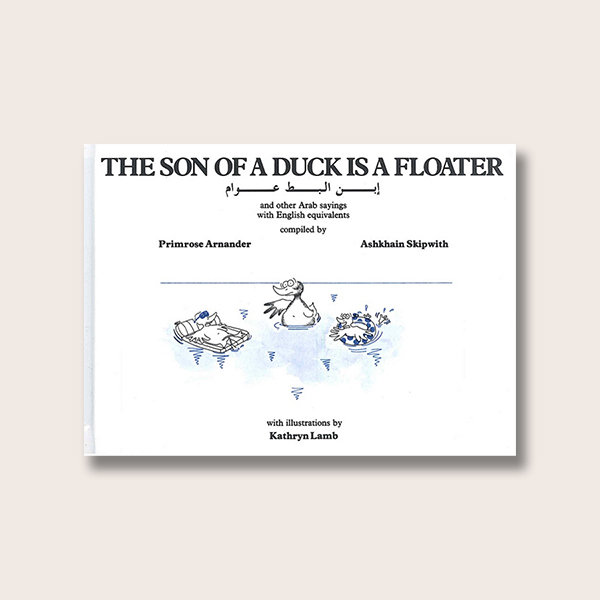 It also gives the days of the week and a list of numbers, a basic vocabulary and grammar, and includes a useful chapter on simple etiquette to help avoid making a faux pas. 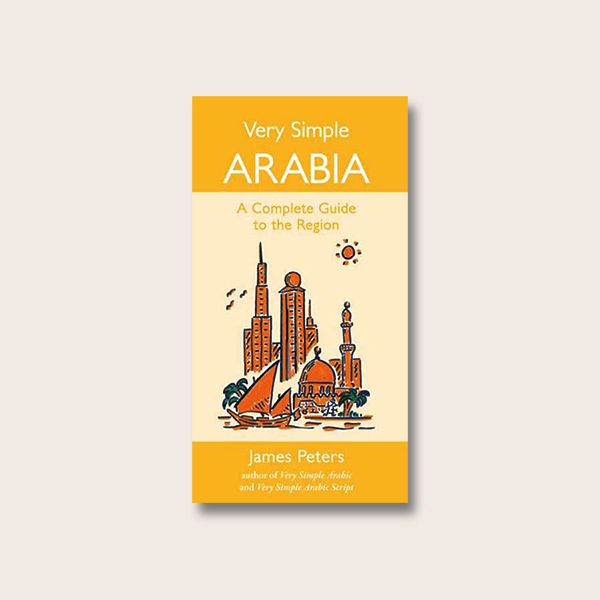 James Peters is the author of the highly successful series of handbooks on Arabia and the Arabic language, which had been continuously in print for more than 20 years. 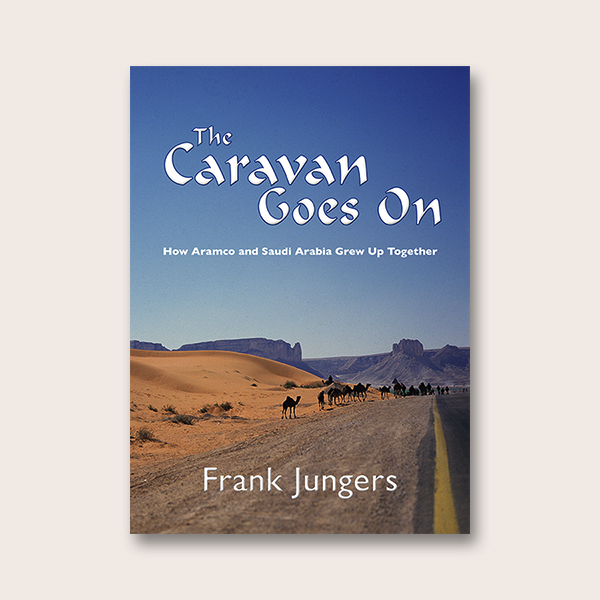 An experienced Arabist, he studied Arabic at Durham University and the British Foreign Office Middle East Centre for Arab Studies in Lebanon. 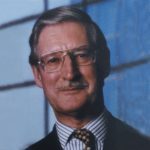 He has lived and worked in the Arab world as a soldier, diplomat and businessman for over 40 years.